The "Usual ACSSZ Routine": Days start at 10h00 with Coffee/Tea. Please bring a plate of treats to share. Bring your chair/s and hat/s and in rainy weather, perhaps umbrellas as well! Remember to bring a clearly labelled plant/plants, or other contribution for The Raffle and Silent Auction. Bring some cash to buy 50c raffle tickets to raise funds for the Society, and stand the chance to go home with a new Aloe, Cactus, Succulent, Palm, Cycad or other treasure! This month's outing is to far-away Ruwa - Xanadu Farm - and the garden of Kim and Steph MacDonald. Usual ACSSZ Routine : with Christmas behind us, we are reverting to our usual routine. The day starts with the customary tea when you arrive, so please remember to bring a plate of eats to share. Remember also to bring chairs, hats and umbrellas as well as a labelled plant or other contribution for the raffle and/or auction. In addition, Kim is also kindly organising a game-viewing tractor ride for those who would be keen to hop onto the trailer, so dress appropriately. Kim and Steph have welcomed us to prolong our visit and will organise the necessities for a braai. So if you are interested in staying on for lunch, just bring your picnic, or nyama and extras for a braai and enjoy yourselves. Take the Mutare Road to the 19km peg and turn right. After the TM Supermarket, turn right. Go over the railway line and turn second left, then third right. Now go all the way to the end past MacDonald's TImbers & you are on Xanadu Farm. the whole of Ruwa knows MacDonald's... so if you go astray, just ask any of the friendly locals for directions. The usual ACSSZ routine for our February outing to the garden of Henk and Tracey Botha. The day starts with the customary tea when you arrive, so please remember to bring a plate of eats to share. Remember also to bring chairs, hats and umbrellas as well as a labelled plant or other contribution for the raffle and/or auction. No. 77 is on the right going north, about halfway between Argyle and Lomagundi Roads. Unless the Parch Squad has paid a recent visit, the surface of West Road is in a diabolical state, so take care. The usual ACSSZ routine for our March AGM Outing to the garden of Wendy Scott. The day starts with the customary tea when you arrive, so please remember to bring a plate of eats to share. Remember also to bring chairs, hats and umbrellas as well as a labelled plant or other contribution for the raffle and/or auction. No 27 is clearly marked on a plough disk and is opposite the Greendale shops and Garage. No 27 is next to Nyati Travel. Parking is outside please. The usual ACSSZ routine for our April outing to the garden of Vernon and Chantelle Lapham. The day starts with the customary tea when you arrive, so please remember to bring a plate of eats to share. Remember also to bring chairs, hats and umbrellas as well as a labelled plant or other contribution for the raffle and/or auction. Vernon will show us his garden's dam-building project, which enables him to store water to last the whole of the season and has allowed the Laphams to transform a desert into a lovely garden. Take Harare Drive to Rolf Avenue and turn towards town (towards St. Johns College). The first right is Ross Road and no 19 is on the right. Annual ACSSZ Spring Rare Plant Sale - note that there will be a NEW entrance to the Plant Sale, which is the "Herbarium" entrance, just next to the old one. Harare Botanical Gardens entrance fees are applicable. 20% of all sales go to the ACSSZ. About 25kms out of Harare, pass the Lion & Cheetah Park. At the Old Turnpike Garage, now a Sukunda Garage on your left, turn left and follow the road going over the railway line and up and over the hill. As you approach the bottom of the hill, turn left into Beesway Road (mind the humps!) Proceed down that road and then turn left again into Eagle Heights Road, looking out for number 17 on your left. An ACSSZ International Congress will be hosted in Harare in the last week of June. 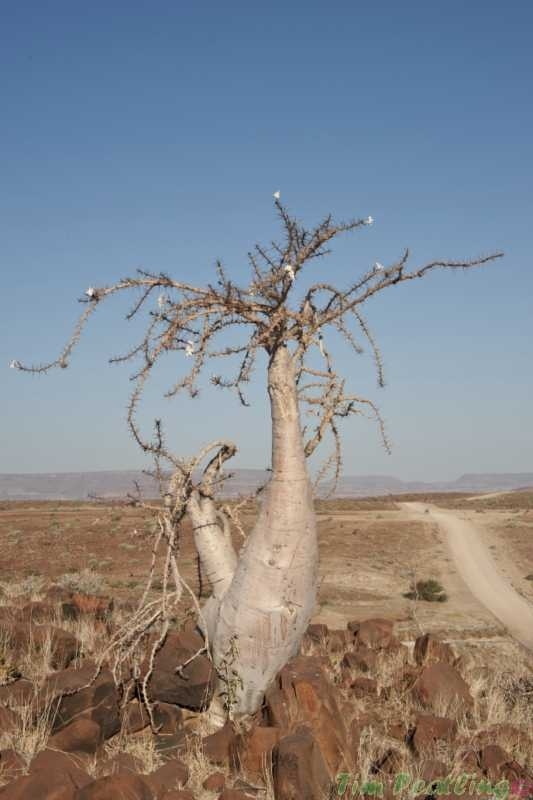 The three-day jam-packed congress will feature speakers and presentations from all over eastern and southern Africa, numerous vendors of plant art and plant-related products and several post-conference tours and outings. This sort of program has not been done for over 25 years, so it will be a very special event. The program is still being finalised, and complete details will be sent to the full membership and will also be posted on the Society website. 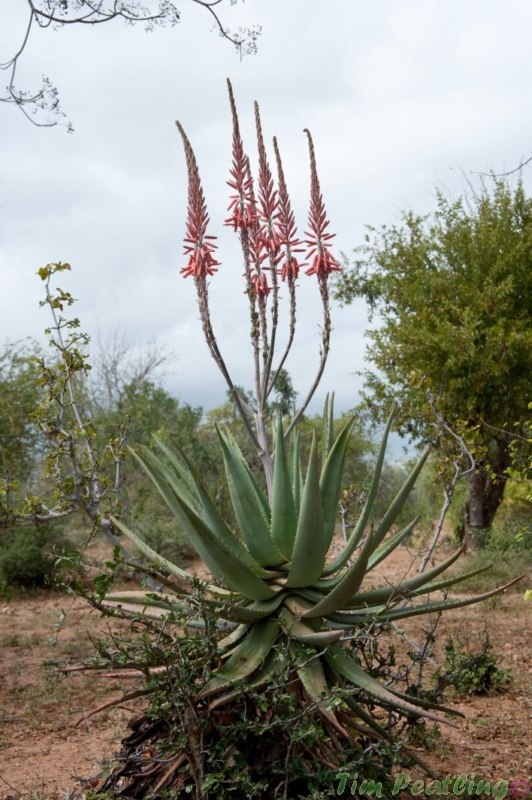 For the adventurous - there will be a camping trip to Buchwa Mountains and viewing of Aloe taurii and other things, in habitat. This outing is in conjunction with the Mountain Club, but since our link man, Rob Jarvis, is sipping kir on the banks of the Seine, you'll need to contact Bruce Cowley, who will lead the expedition, on 0772 513 806. The trip will be a totally camping one, and you can drive to the quarry almost on top of the mountain. You will need to take all requirements: food, drinking water, tents, cooking utensils, etc. It is likely to be very cold and there is always a possibility of rain. Enjoy! This will be the familiar Sunday format. You are invited back to view John and Pat Hibbert's garden and horticultural enterprises will all the chances that have taken place since our last visit there. The day starts at 10am with tea, so please bring the usual plate of treats to share for tea. There will be the usual raffle and auction, so do remember to bring a labelled plant/plants, or other contribution, for the raffle, and your chairs and hats as well. DIRECTIONS TO 181 FOURTH AVENUE, PARKTOWN, WATERFALLS | ACSSZ OUTING ON SUNDAY 27th JULY 2014: From Airport Road: Go out on Airport Road and turn right into St Patricks Road, Then turn left when you get to Seke Road. Once on Seke Road, take the 2nd right into Masotsha Ndlovu Way (you will see a factory complex with a green roof and wrought iron/brick wall.) Keep going straight on M. Ndlovu (approx. 4km) and you will then see Waterfalls Police Station on the right. Cross straight over the intersection at the Police Station, then take the 3rd road to the right into Fourth Avenue. NO 181 is the 3rd house on your left. well as African Violets, Cacti, Barbertons, and the Orchids are starting to put on a show. missed this wonderful garden on the Congress Outing, this is a great opportunity to explore. DIRECTIONS TO 2 Halford Road, Greystone Park | ACSSZ OUTING ON SUNDAY 27th JULY 2014: Ring Brian on 0772 313 427 if you get lost! 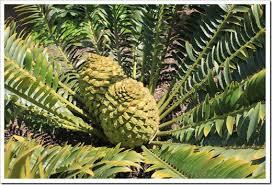 This month's outing, a palm Sunday, is at the garden of Erik and Madhu Morris. The day starts with the customary tea when you arrive, so please remember to bring a plate of eats to share. Remember also to bring chairs and hats, as well as a labelled plant or other contribution for the raffle and/or auction. Erik will also give us a talk on his palms. 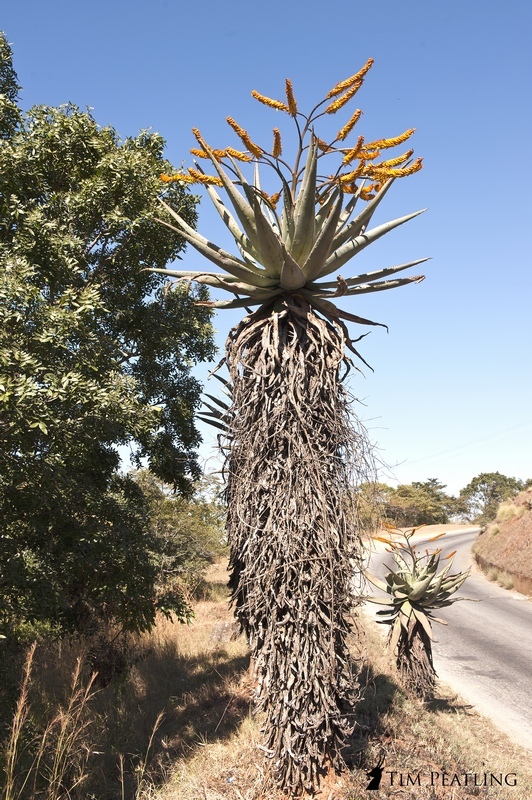 In our efforts to encourage more members to grow indigenous plants from seed, the auction will include large collections of seedlings of Aloe greatheadii and A. inyangensis. 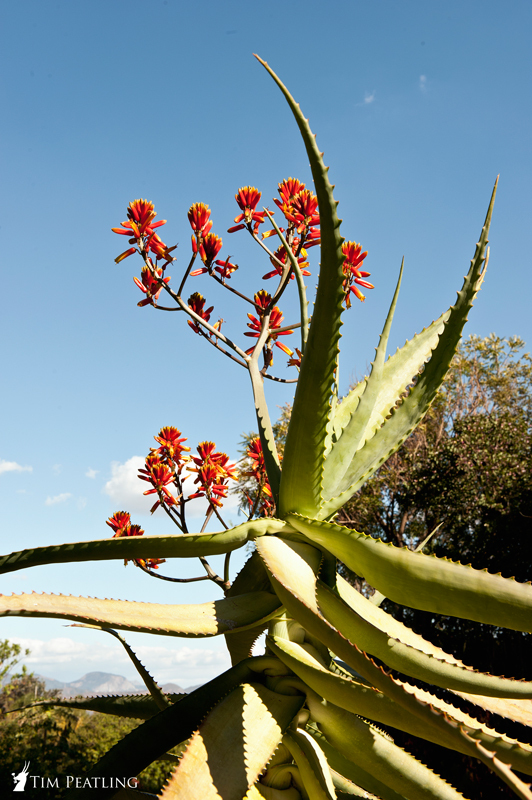 The idea is that the successful bidder will take them home, grow then on and - in due course - have plants that can then go into his/her garden, be sold at one of the plant sales, or simply given to fellow gardeners who appreciate aloes. Princess Drive runs between Enterprise Road and Glenara. From Enterprise, turn into the old route through Newlands Shopping Centre and take the eastern exit from Newlands roundabout, or, from Glenara, take the second right turn after leaving Enterprise. 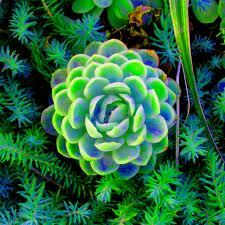 28th September 2014 - RARE PLANT SALE and Horticultural Show! Rare Plant Sale and Horticultural Show at the Harare Botanical Gardens - Herbarium Entrance. At our next plant sale on 28th September this year, ACSSZ will participate in a joint Horticultural Show with the National Association of Garden Clubs. 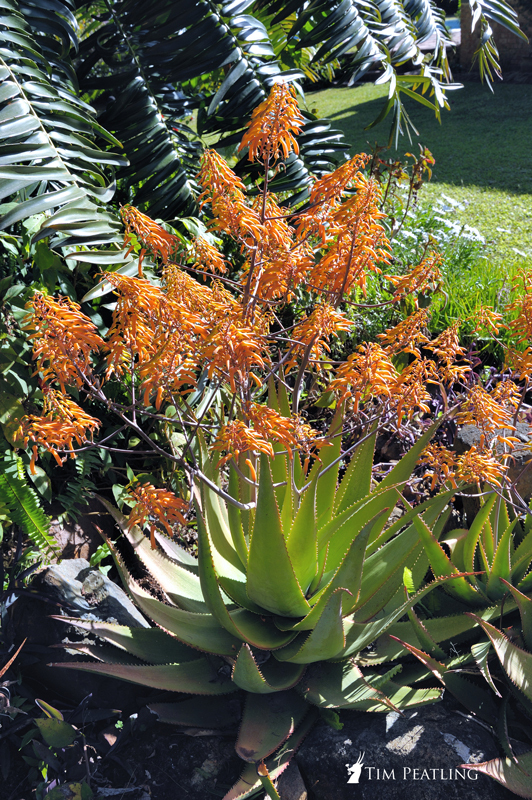 There will be 15 NAGC Garden Clubs, including the Aloe Society, exhibiting. 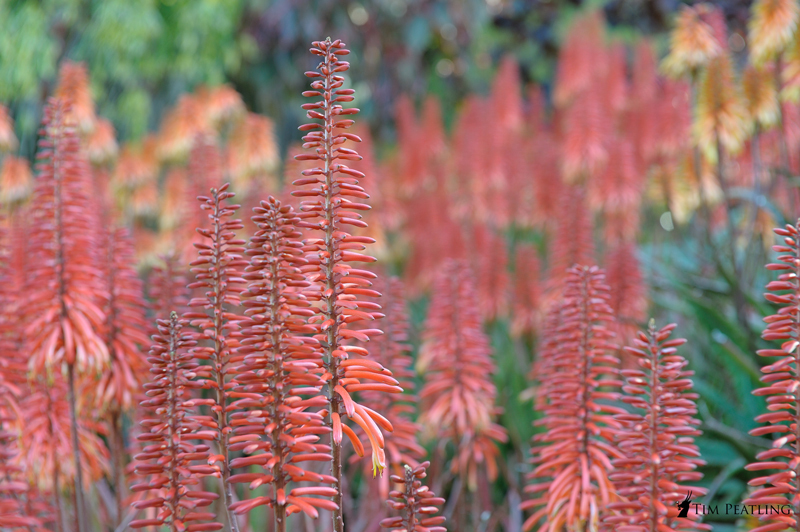 For those of you who remember the Aloe Shows that used to accompany the plant sales, this will be a welcome restoration of an enjoyable and visually rewarding activity. If all of our members put on just a single exhibit each, we will have a stupendous and delightful show. Not only will the show draw the public in to buy from our plant seller, but also it will give the public a chance to view show specimens not often seen. It should be an exciting day to support and be involved in. DIRECTIONS TO HARARE BOTANIC GARDENS | ACSSZ PLANT SALE ON SUNDAY 28th SEPTEMBER 2014: Go up 5th Street Extension from Herbert Chitepo Avenue, past Harare Sports Club and Royal Harare Golf Club on your left and the Harare Research Station on your right. Go past the normal entrance to the Botanic Gardens and about 500m further on there is the entrance on the right to the Botanic Gardens Offices. The function this month is at the home of Neels Scott in Mount Pleasant. As I am sure most of you know, Neels is a World Class floral designer, with many accolades to his name and we should be in for an interesting time. The function this month is at Zia Thomas and Bruce Cowley in Sentosa. Bruce and Zia are in the process of purchasing this property and would like advice and ideas on how to develop it as a largely indigenous, water-wise garden. 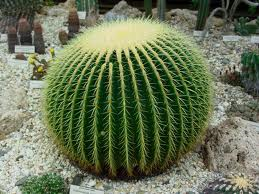 They would appreciate donations of any sort of aloes, succulent etc, that will fit into a granite-based waterless garden! DIRECTIONS TO 25 Trafalgar Avenue, Sentosa | ACSSZ OUTING ON SUNDAY 30th NOVEMBER 2014: Go along Lomagundi Road from Second Street Ext, at Greencroft Shopping Centre, just after Mike Harris Toyota on left, turn left at lights, go along Stoney Road until the T-junction, turn right into Sherwood Drive, turn left immediately after Maybelreign Girls High School into Takely Drive, follow this past 2 roads to the right and where the road forks, take right fork which is still Takely and then take second left which is Trafalgar. Follow this around sharp left corner and immediately if you see a big ship of the left, turn into that gate.